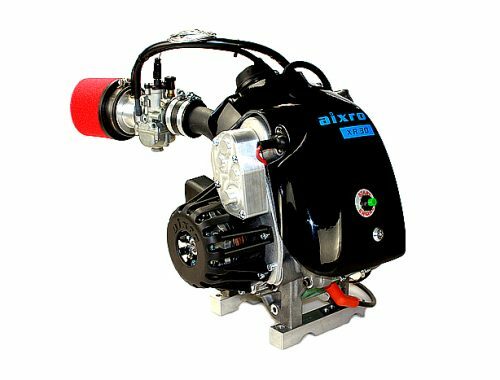 The Aixro XR50 rotary engine is still a revolution in karting. There has never been such a combination of performance, drivability and reliability in this sport before. Despite its power the XR50 is very controllable even in wet conditions, and it feels like a classic direct-drive kart. Press reviews describe it as “Absolutely Awesome” (Karting Magazine),”Pocket Rocket” or “Karting Nirvana” (karting1.co.uk). Over the past years the XR50 has proved both its performance and reliability. But as good is never good enough, the engine is continually improved. 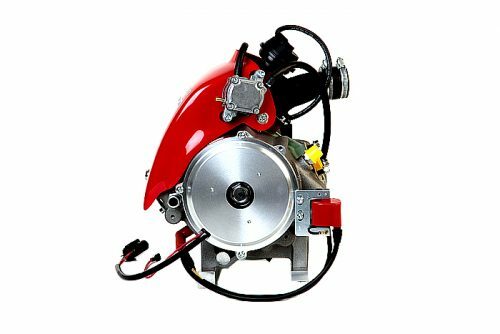 For example the new 2011 engine version is equipped with a PVL ignition system for better spark quality and operation convenience, to ensure that it will remain the gauge for all other 2- and 4-stroke engines. 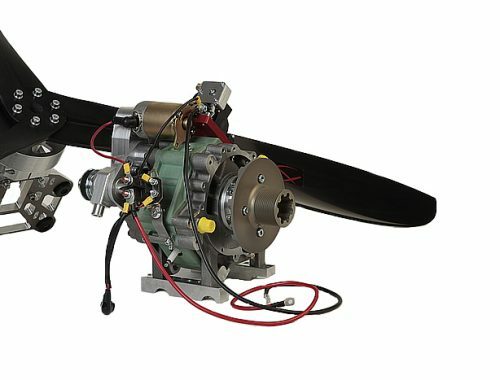 AIXRO’s rotary engine XR-50 is the most versatile engine of our product line. 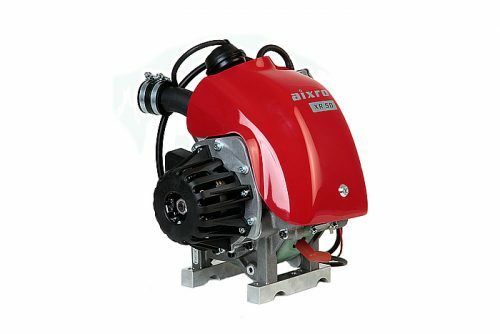 The rotary engine is a 4-stroke aspirated engine, using a rotor turning around an excenter, instead of moving masses back and forth, which means that vibrations are minimal. In combination with with its enormous power you can use this engine for every purpose.